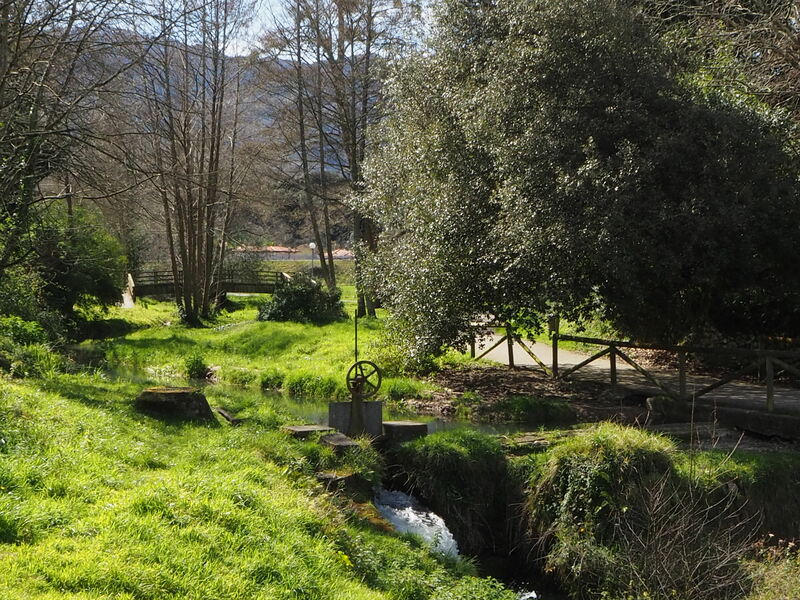 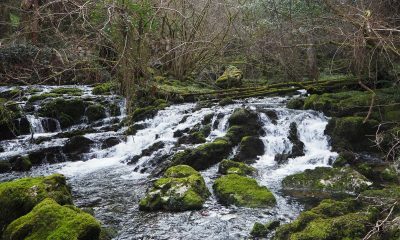 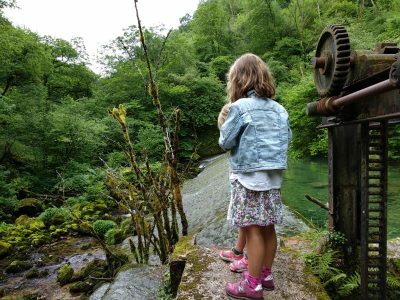 Easy walk near Llanes to the source of the river Purón, Asturias. 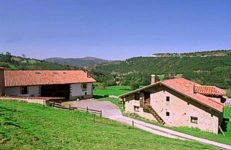 How do I find a rural house in North of Spain? 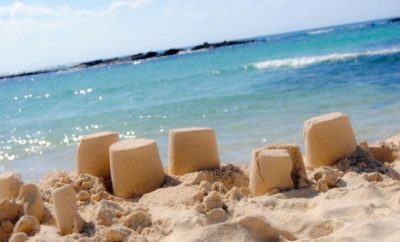 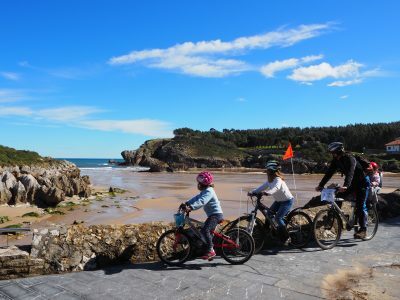 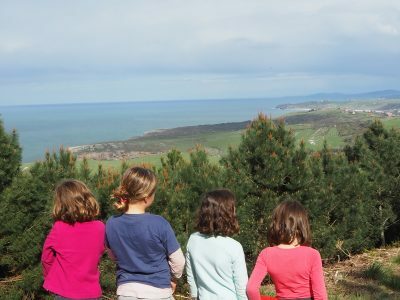 The best beaches for children between Llanes and San Vicente de la Barquera. 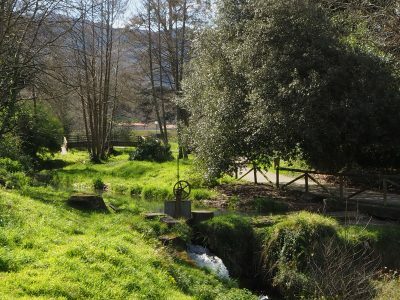 Path in Cantabria, San Vicente de la Barquera, Prellezo. 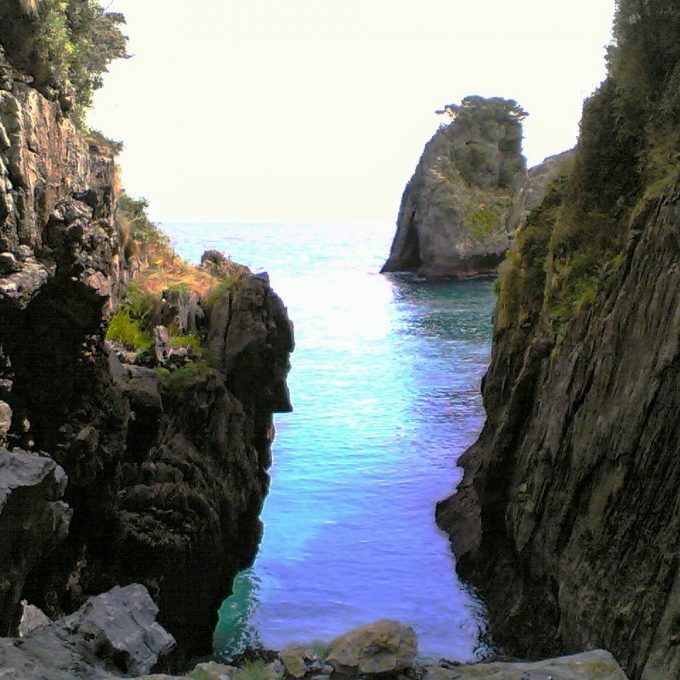 Coastal path in Llanes, Asturias, by foot or bike.